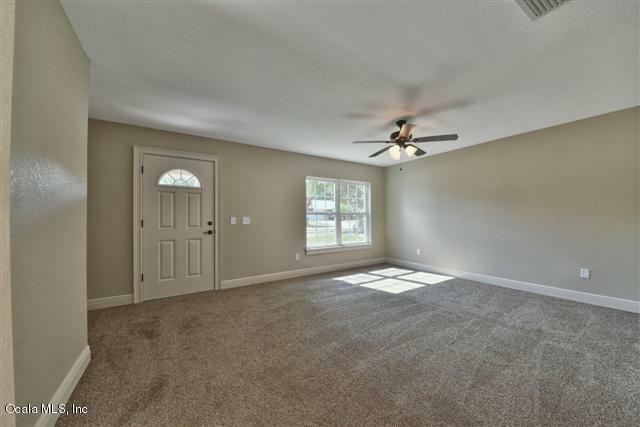 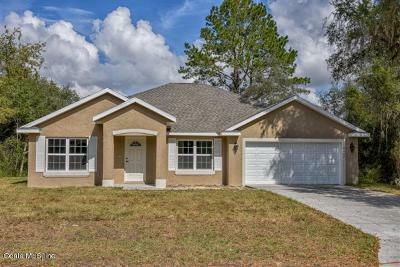 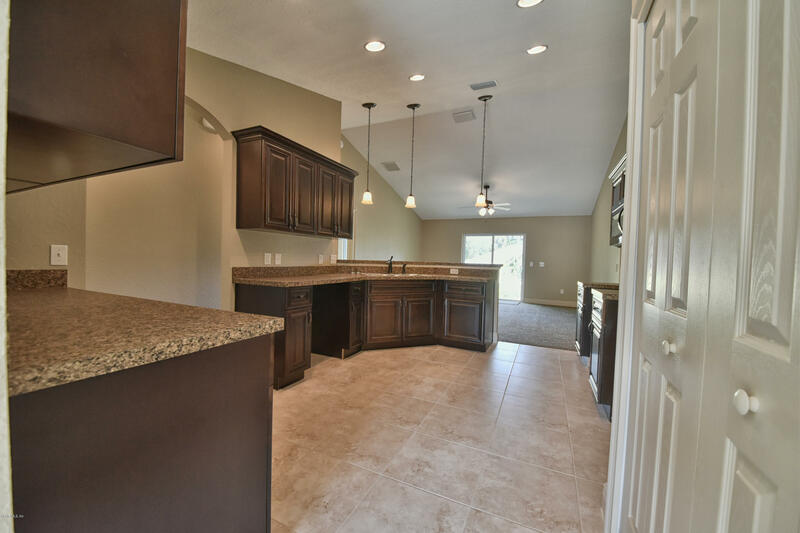 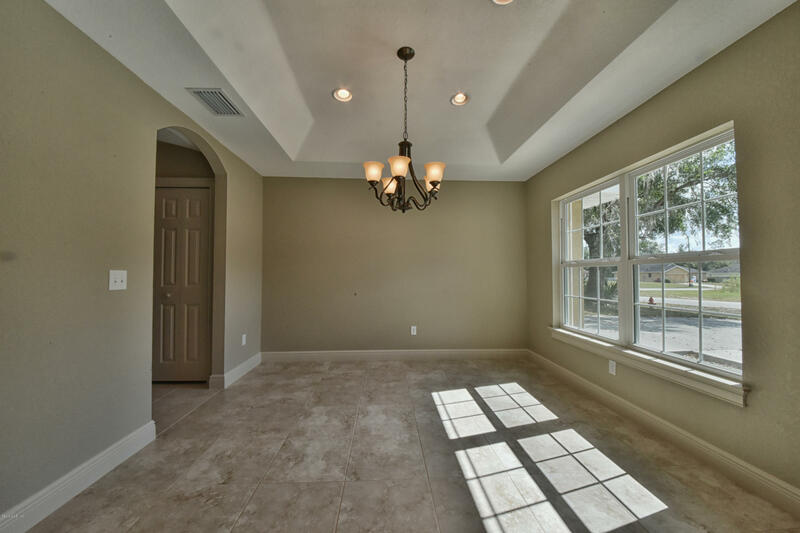 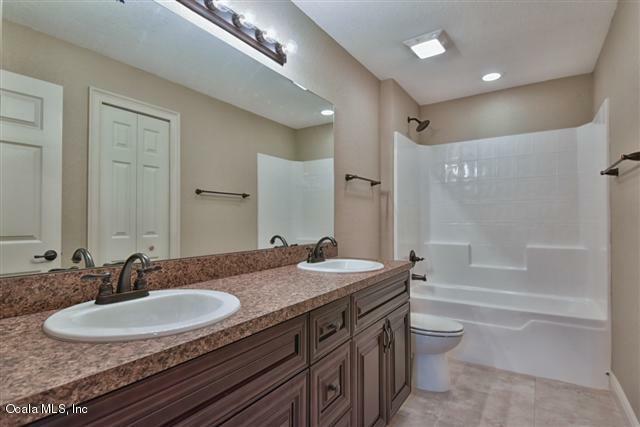 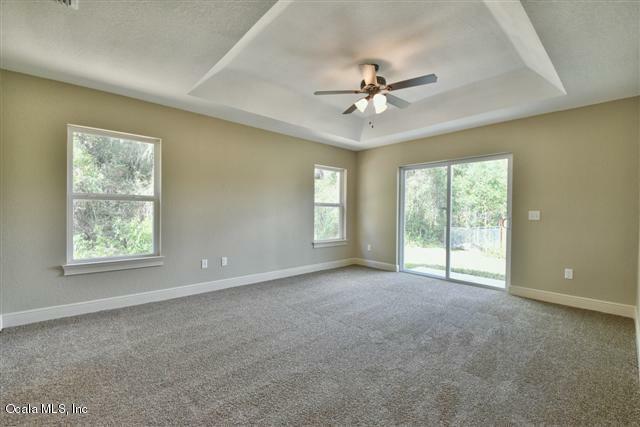 13680 SE 53rd Terrace, Summerfield, FL.| MLS# 554199 | Spruce Creek Realty...Retirement Communities in Florida, Resale Homes In Spruce Creek South, The Villages, Stonecrest, Del Webb. 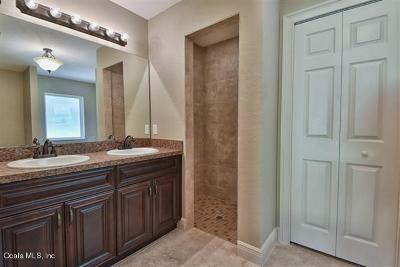 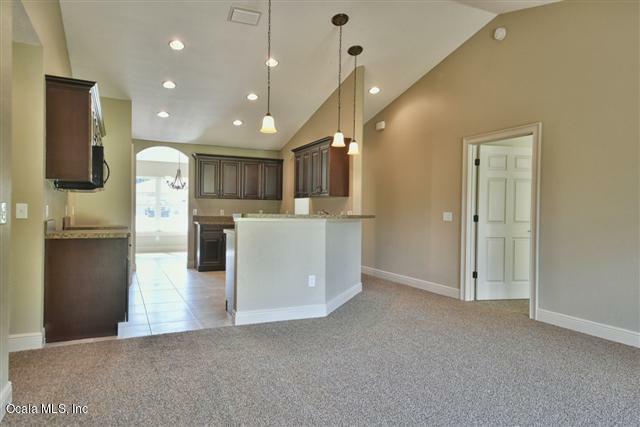 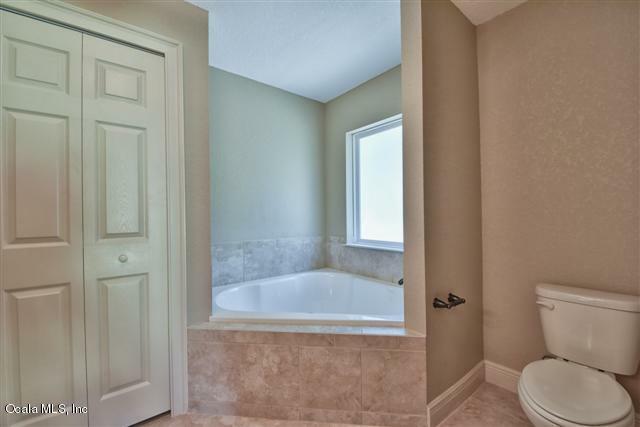 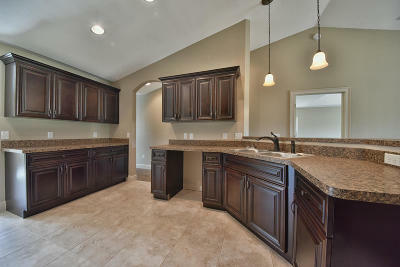 BEAUTIFUL BRAND NEW Custom home. 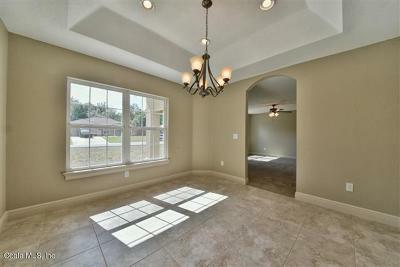 Block with stucco 3 bedroom, 2 bath with attached 2 car garage. Beautiful cabinets accent a gorgeous kitchen. 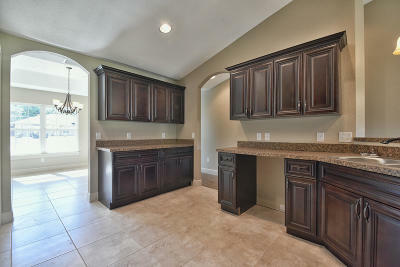 Appliances include (Refrigerator, Range with hood, Microwave and Dishwasher). Walk-in closet in Master. 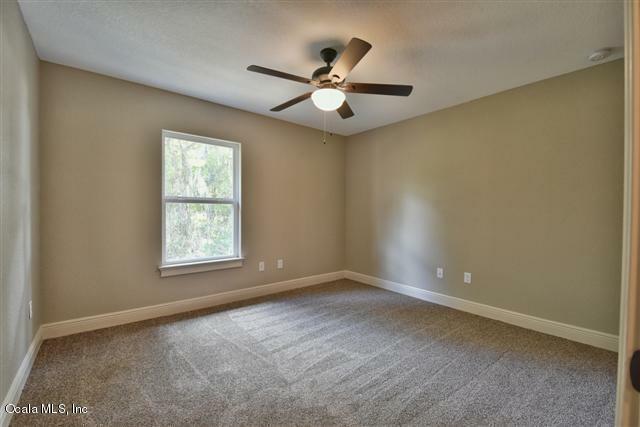 Tile and Carpet floors. High Efficiency windows. 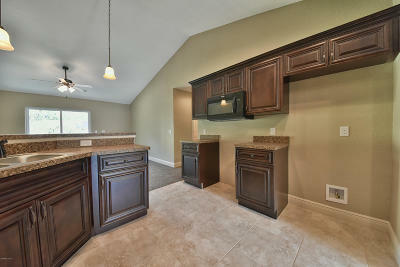 We have other new homes being constructed in the area.